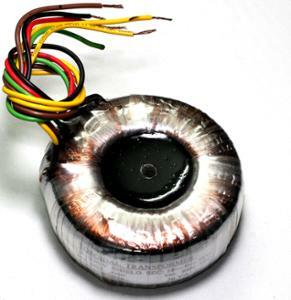 12 V 24VA toroid transformer, suitable for low power applications like preamp power supplies, signal level circuit supplies. Transformer is equipped with a shield winding for extremely good noise performance. Being a toroid there is very little radiated field, making it a very good for signal level or sensitive circuits.